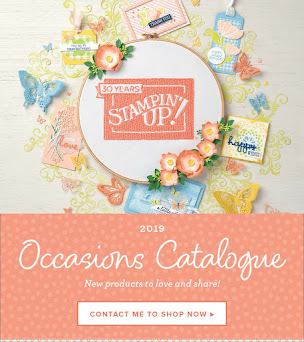 Stamp with Me: New Catalogue! 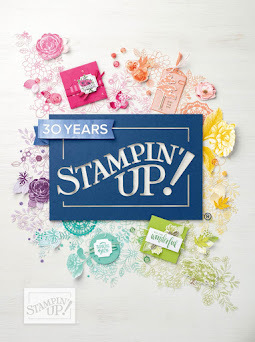 Today's the day - the 2016-2017 Stampin' Up! 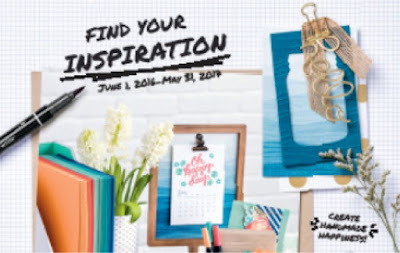 Catalogue is here. 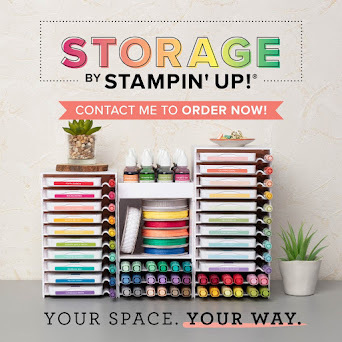 It's full of lots of new products, new stamps, new colours, new everything! Oh, and a few returning favourites too. Want your own catalogue? 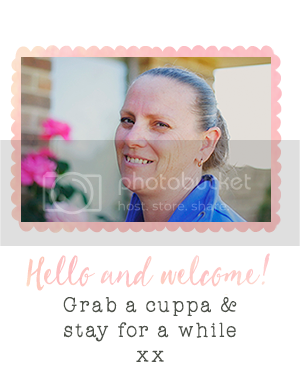 Let me know - it's that easy!